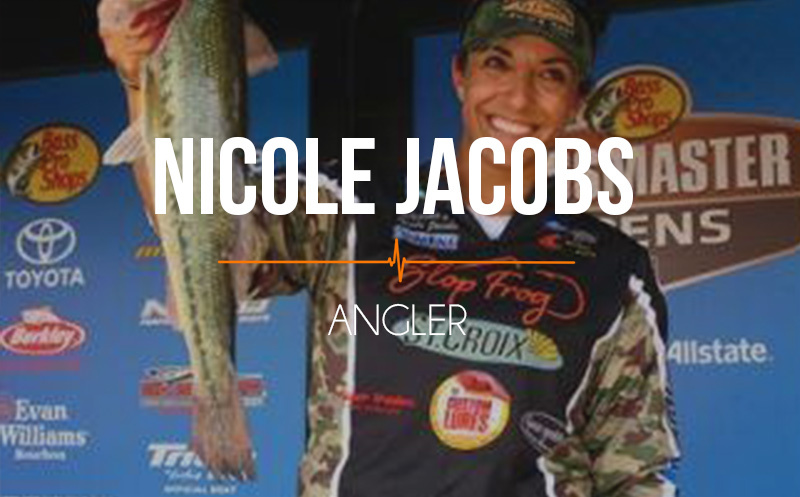 071 Nicole Jacobs: A new angle on angling, why more women should try the sport, and why she fishes for her dad. You bait it, you unhook it. 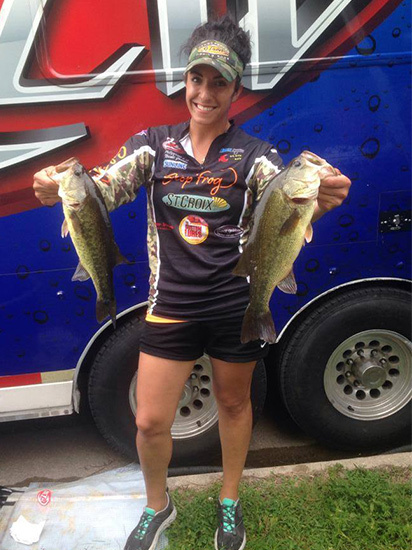 Three reasons women should try fishing. Newer Post WW:24 Weekend Warriors: When things don’t go perfectly, be humble. Older Post WW:23 Weekend Warriors: Famous race announcers, long road trips, rebecca’s private idaho, and gelande quaffing. Really enjoyed this podcast about Nicole and her fishing as a sport! I have always wanted to understand how those sort of comps work and the demands for the angler. Inspired me to get out a lot more for a spot of trout fishing when our season starts in Oct! I might also look into some local comps.